Do you want to hunt Mexico in this awesome year when lots of big bucks are being killed? You still can! Cola Blanca is a sponsor here and has done some great things for their clients. They killed a 122 and 135 this year. Check out this 135 inch double beamed monster they just shot! Double beams on boths sides! Wow! Don't know that I have ever seen that before. What a buck! 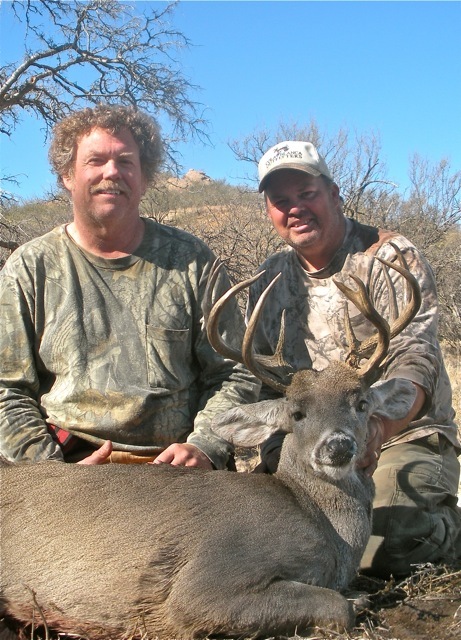 Interests:Coues deer hunting... especially in Mexico! I chased a real nice double main beam buck down there with them about 3 years ago. I'll have to ask Dan if he thinks it may be the same one. I always wanted a double droptine buck....and now I want a double mainbeam buck too!!! I just spoke with Dan Bishop a little while ago. He says they glassed this buck up one morning and couldn't get it killed so they had to come back the next day. They came back the next day and couldn't find it, but they did find a 122" buck that they killed instead. 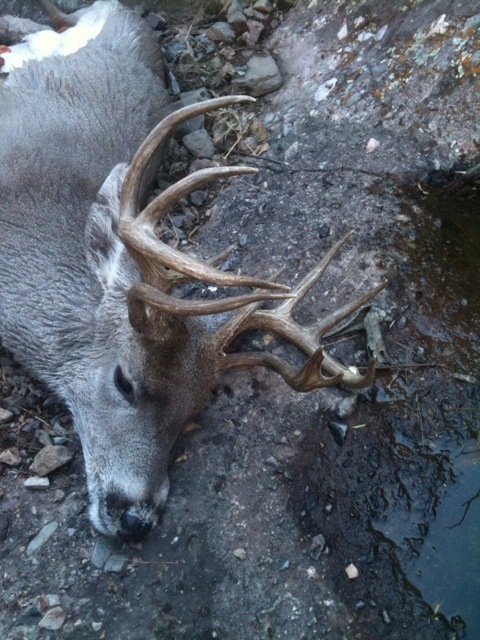 Then they went back the third day and found the double beam buck and got it killed. I feel bad for the poor fella that got suckered into killing the 122 inch buck on the second morning! Congrats Dan on some awesome deer!  Hehehe, yea...suckered into a 122!! You can only feel so much for that guy....hehehe Wish we had a pic of the 122 too. So TAM, I take it it wasn't the same doublebeam buck that you chased? Nope, it was taken on a neighboring ranch. That is one bad lookin deer! Unbelievable how many great deer are being taken this season. 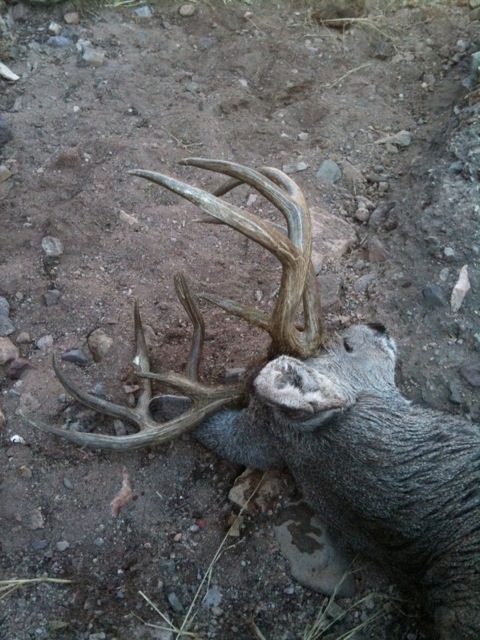 Interests:My Savior Jesus Christ, my wonderful family and one of God's sweetest creations, Coues deer! That buck is so freaking phenomenal!